Forty-five million Iranians face inadequate nutrition, according to Bahram Biranvand, a member of Iranian Parliament's Agriculture, Water and Natural Resources Commission. In an interview with ISNA, Biranvand said nutrition is a precondition for growth and excellence, adding: "People need to be provided with quality nutrition as well as physical and mental health care." 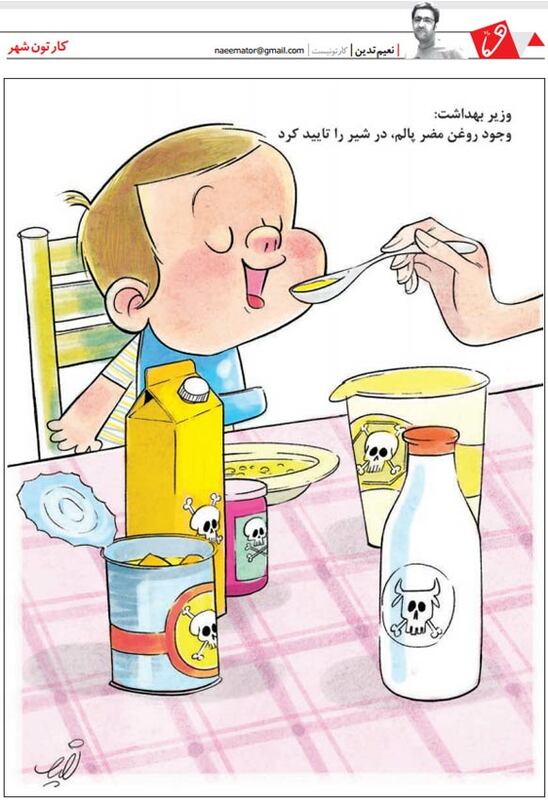 The Ministry of Health has reported that 47 million Iranians do not have an adequate diet, which in turn has caused "widespread vitamin D deficiency in the past 10 years and a decrease in height." The ministry stressed that a decline in height is one of the indicators of injustice and starvation. The Ministry of Health has identified Kohgiloyeh and Boyerahmad, Sistan-Baluchistan, Hormozgan, Kerman and Khuzestan as provinces that face malnutrition or food insecurity.